A horrifying murder leads investigators to an unexpected address - an exclusive brothel that caters to Chicago's most powerful citizens. There's plenty of incriminating evidence on the scene - but what matters most is what's missing: the madam's black book. Now shock waves are rippling through the city's elite, and everyone's desperate to find it. As everyone who's anyone in Chicago scrambles to get their hands on the elusive black book, no one's motives can be trusted. 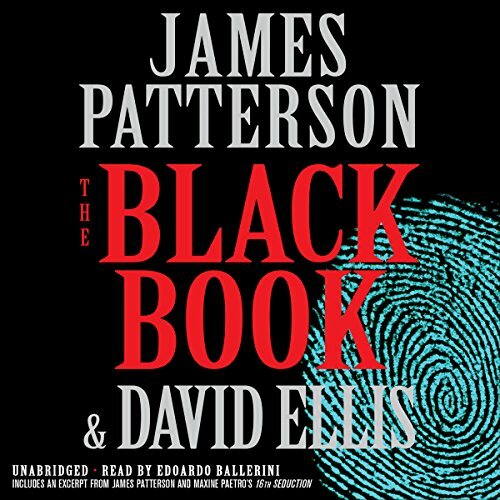 An ingenious, inventive thriller about power, corruption, and the power of secrets to scandalize a city - and possibly destroy a family - The Black Book is James Patterson at his best.